Send Yellow Spray Carnations to brighten a loved one's day as these dainty blooms are graced with a splendor of sunny petals boasting the most cheerful and uplifting of spirits. 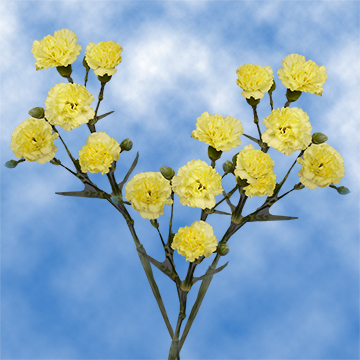 • Diameter when bloomed: 1.3" - 1.6"
We have the most delightfully yellow Spray carnations flowers available conveniently online. 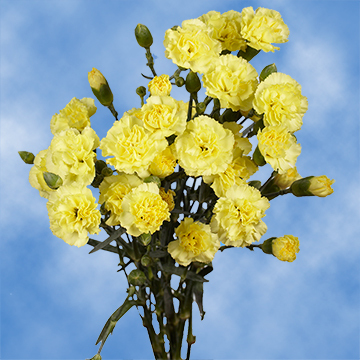 Your order for yellow Spray carnation flowers will arrive freshly cut, and perfectly packaged for your or to present as a gift to someone special. 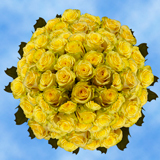 When you order yellow Spray carnation flowers for someone, you are sending them a bouquet that will lift their spirits and bring the brightness of new beginnings into their heart. 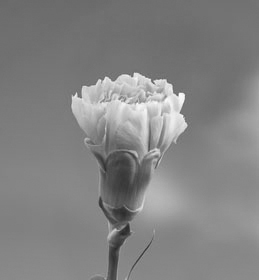 They are also great when used with complementary colors in your design scheme for your event. 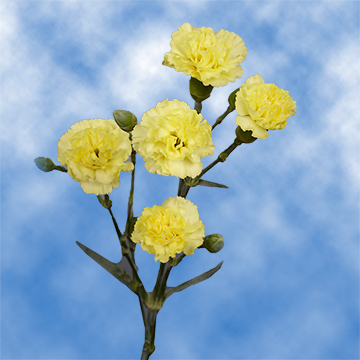 When you order our yellow Spray carnations flowers, they are fresh cut at the time of delivery. 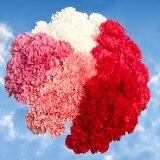 We also offer free delivery for your yellow Spray carnations flowers order. 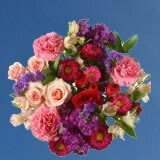 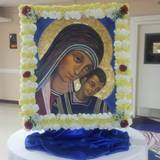 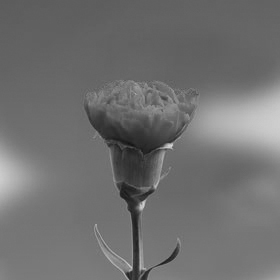 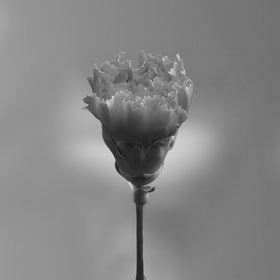 There are few online flower dealers that can promise the quality and dedication that we offer. 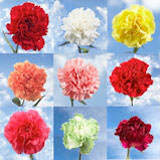 We are committed to providing quality yellow Spray carnations flowers for delivery. 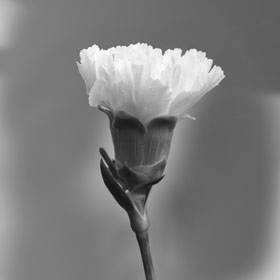 Never sacrifice quality when ordering yellow Spray carnations flowers online. 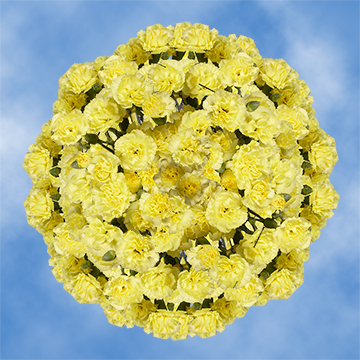 Order a bouquet of our yellow Spray carnations flowers for delivery today!